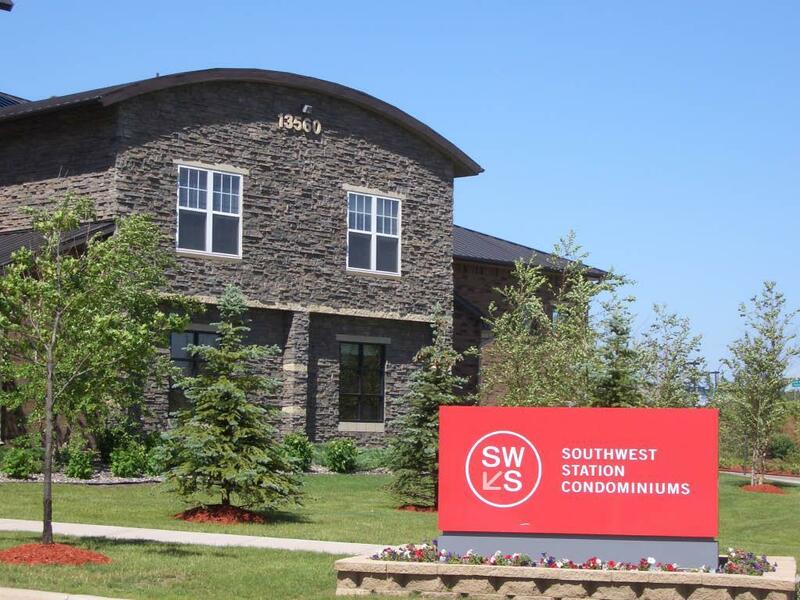 Exceptional 2 bed/2 bath corner condo with a highly sought after balcony is now available for sale at Southwest Station in our main building with the clubhouse. Offering a designer kitchen, walk in closets, soaking tub, crown molding, and more this is a home you won't want to miss. Plus at SWS enjoy amazing amenities like a fitness center, tanning salon, indoor racquetball & basketball courts, free storage, garage parking, a party room, stunning courtyard, and more!